Robyn Horn (b. 1951) is a wood sculptor who works in Arkansas. 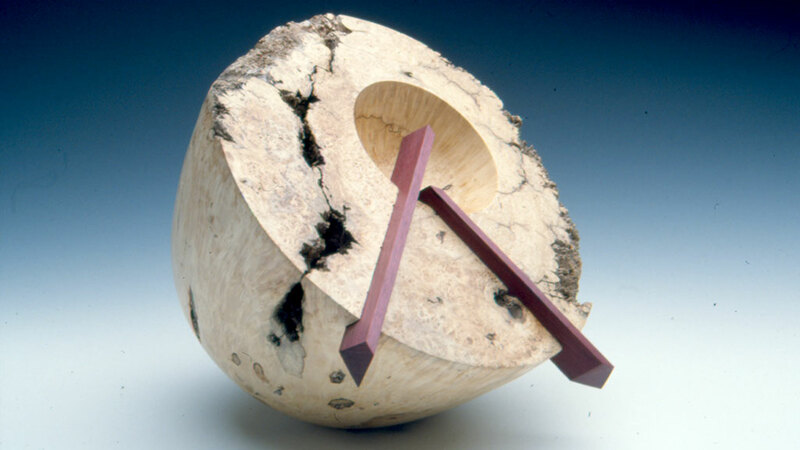 Her career as a wood artist began in 1983 when her brother-in-law returned from a lathe-turning workshop at the Arrowmont School for Arts and Crafts in Gatlinburg, TN. With his tutoring, Horn’s turned vessel forms evolved from utilitarian bowls to thick-walled, semi-spherical forms and sculptures. Horn has won numerous awards for her work and was designated an Arkansas Living Treasure by the Department of Arkansas Heritage in 2008. 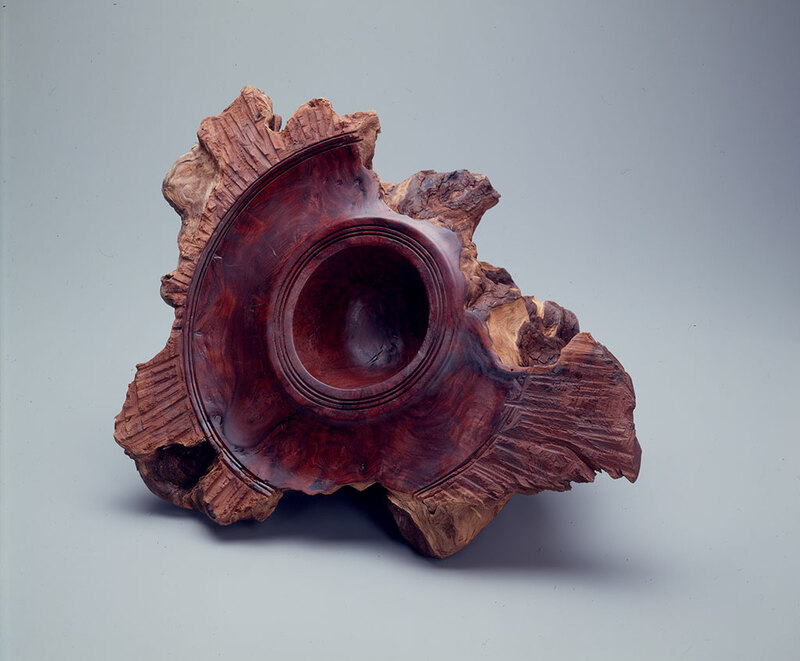 Horn is the founder and first president of the Collectors of Wood Art, an organization set up in 1997 for the purpose of fostering interest in wood art. Horn is also a collector of wood art, furniture, metal, glass, and ceramics.